Imagine the time when there were no telephones to call your friends/relatives, only postcards with no sign of confirmation that these postcards were well received by your recipients or not. Long process, uhhh! Time-taking too! But these days, thanks to science and technology, most of us have experienced the joy of connecting with friends and relatives in different parts of the world on a phone call/video call. When “technology connects with people” the results can be wonderful. For instance, AR, VR, and XR campaign these days. 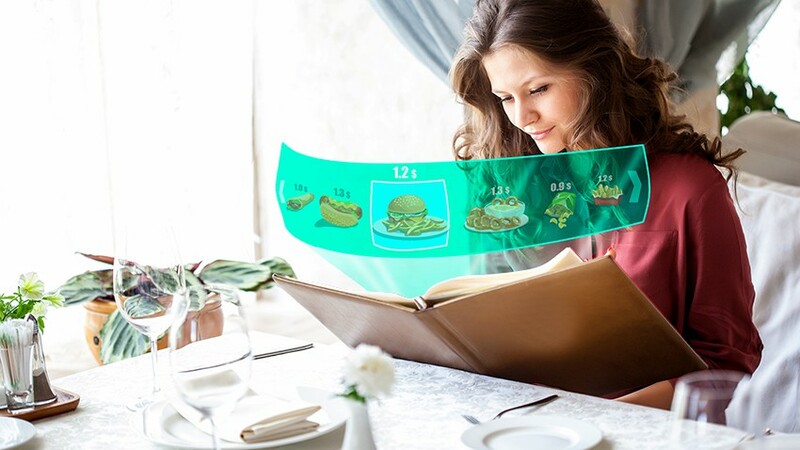 This new generation of extended reality, or XR, technology will not only let you see things on the other side of the world and ensure you feel like you are really there but also make you better understand people, products and processes in the real world. 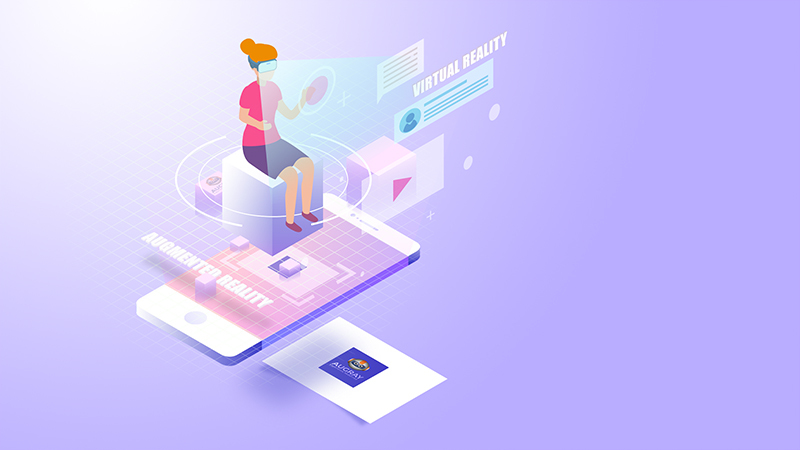 It makes the experience of the customers for your product/services become more personalized using techniques like Augmented Reality (AR) and Virtual Reality (VR) and Mixed Reality. 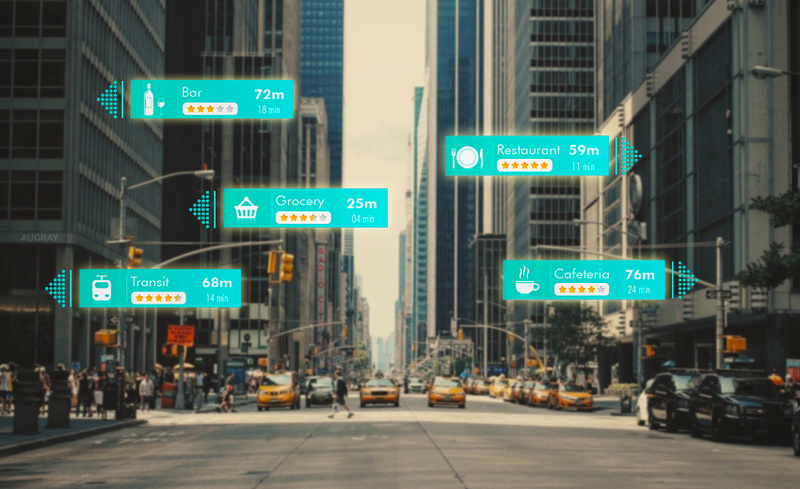 Technological Landscape is adapting to increase company’s helpfulness too, through technologies like Artificial Intelligence and Machine Learning. But that is not something to fear, that’s something to learn and embrace! 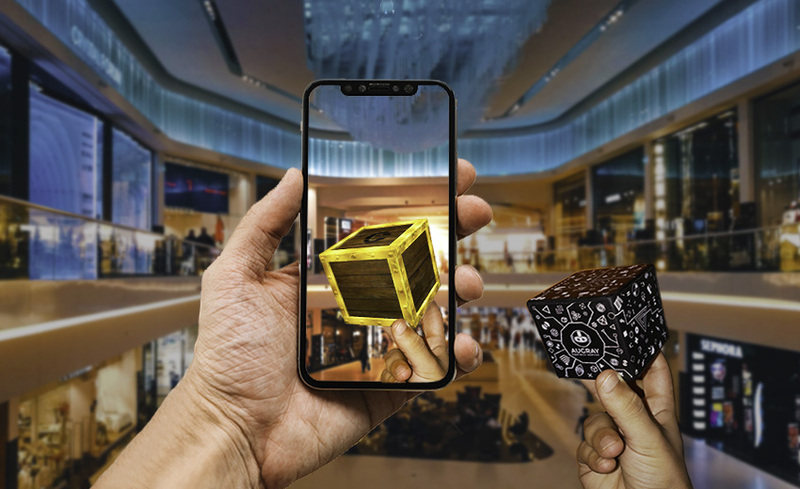 Including a range of encounters from augmented, assisted, virtual and mixed realities, XR is bridging the gap between the digital world and the physical space. 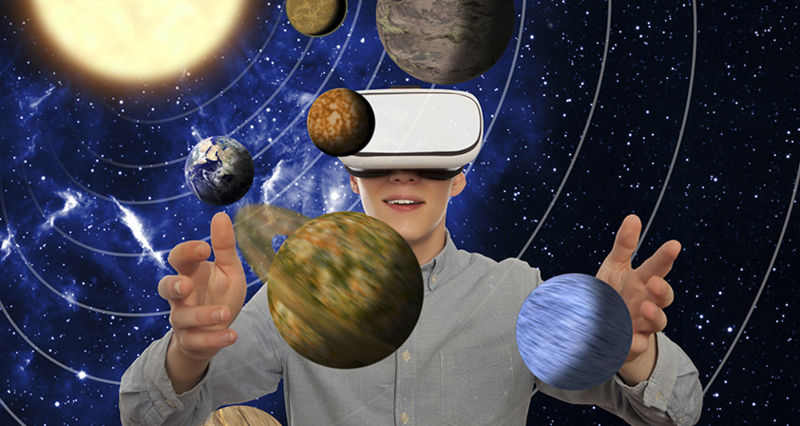 Experts say XR has the power of genuinely upgrade and advance our lives but what is XR? 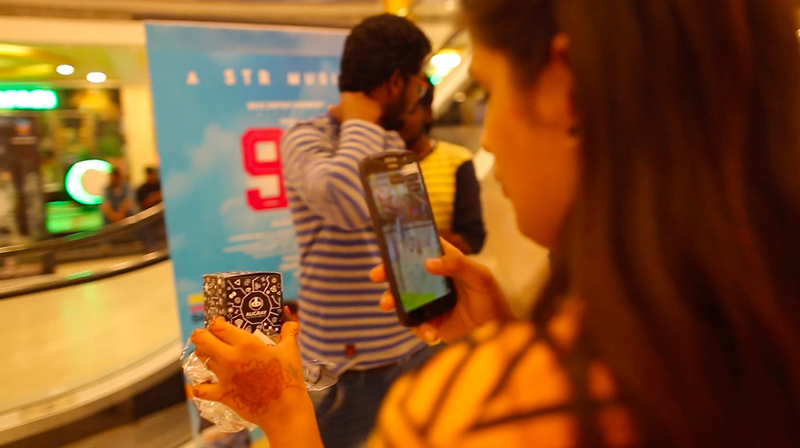 How can it act as a tool of experiential marketing for your brand? 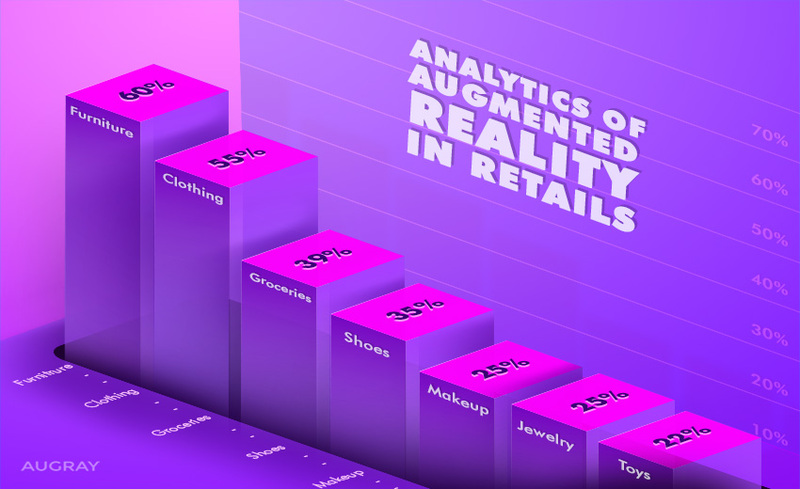 By fundamentally reinventing experiences, XR is transforming the way organizations engage with their customers. 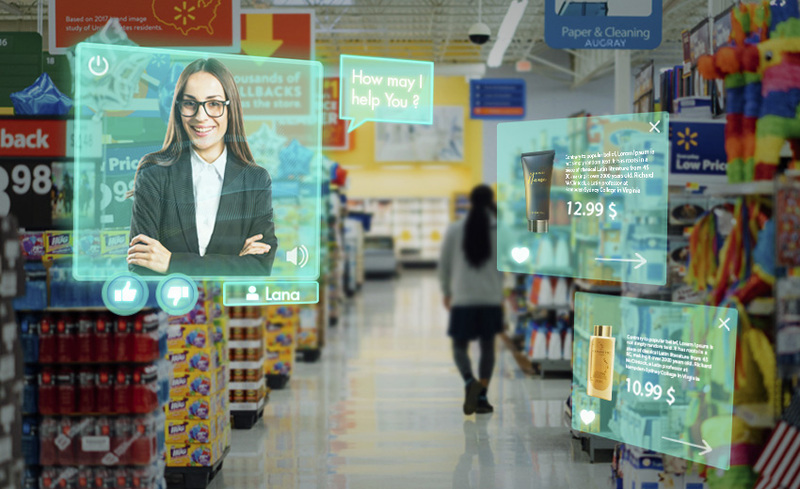 XR is a term referring to all real-and-virtual combined environments and human-machine interactions generated by computer technology and wearable. 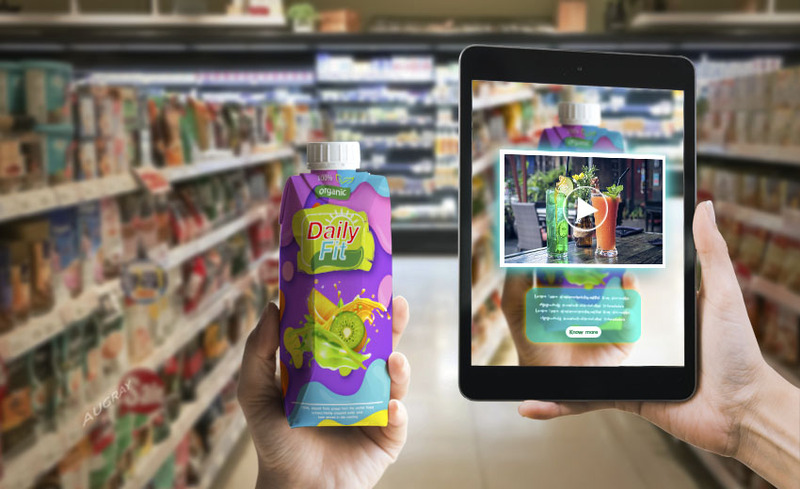 In short, XR equips brands with amazing features which can help marketers to create a unique & immersive engagement with its consumers & users. 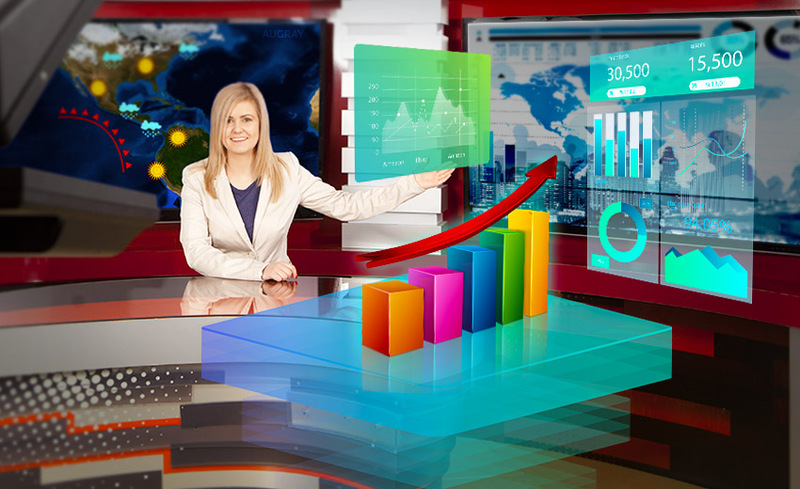 This helps brands to achieve increased conversion engagement across media channels. 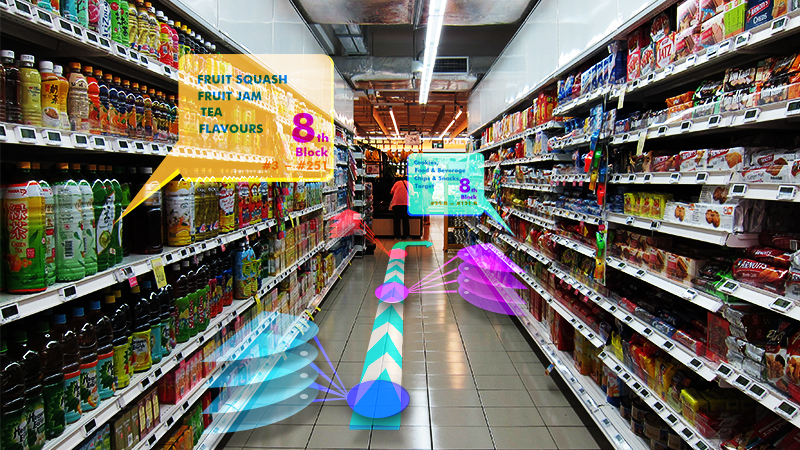 Launching marketing campaigns with AR/VR technology, brands invite and encourage buyers for active participation & paves way for better connections between brand & consumers. 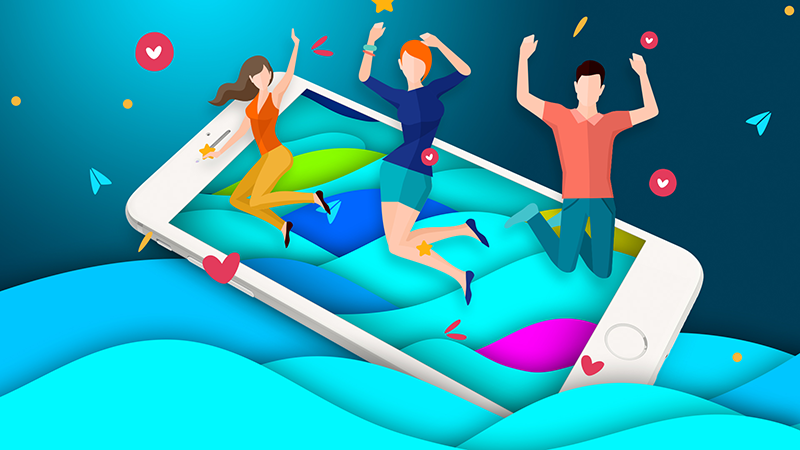 Consumers naturally share what gets them excited. Marketers know this and are constantly searching for new ways in influencing brand experiences. With more and more brands entering this race, it becomes increasingly difficult to “wow” consumers. 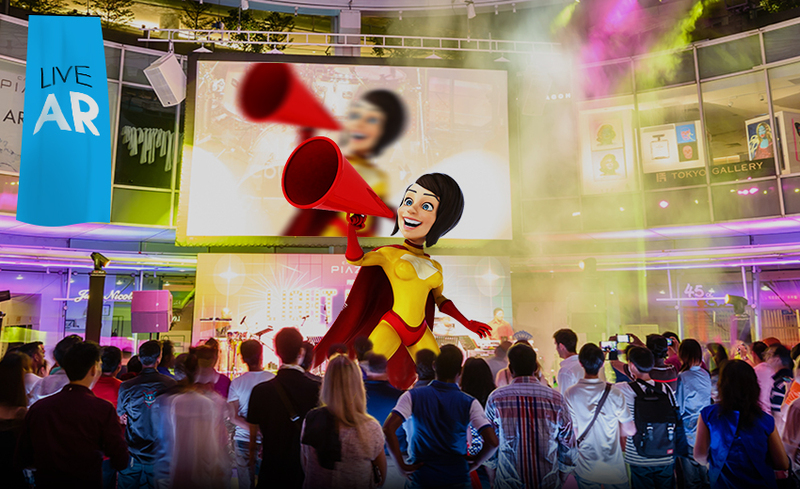 How Extended Reality Experiential Marketing Influences Your Brand & Strikes the Consumer’s Mind? 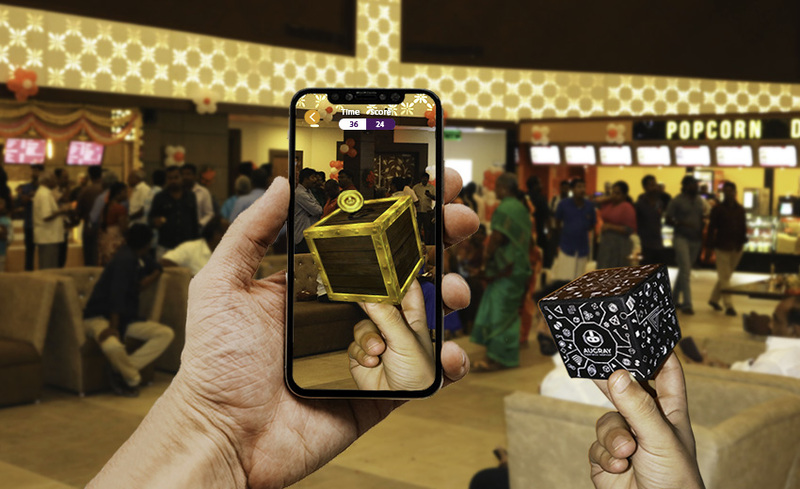 IKEA PLACE AR MOBILE APP: The new AR application, IKEA Place is aiming to alter the way people buy furniture from now into the future. 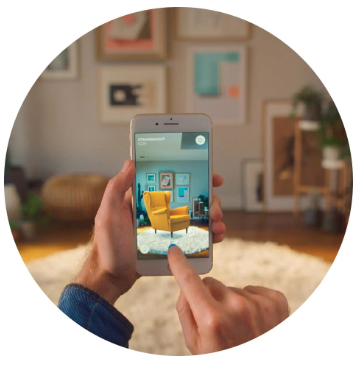 IKEA Place is based on AR Core and lets you for virtually ‘put’ IKEA items in your space. It additionally has a ‘visual search’ option: point your camera at any household item you adore and your mobile phone will disclose to you which IKEA item it is or takes after the most. The application incorporates 3D and consistent with scale models of everything from couches and easy chairs to hassocks and end tables. IKEA Place gives you an exact impression of the furniture’s size, outline, and usefulness in your home so you can quit pondering and begin doing. 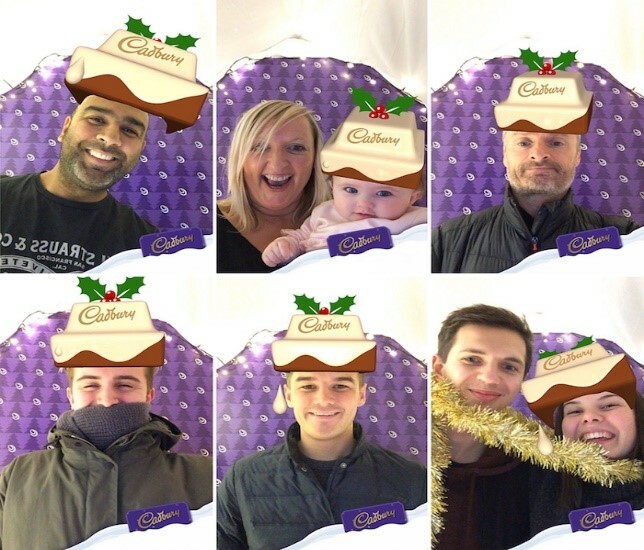 CADBURY AR CAMPAIGN: Cadbury joined forces with Blippar in December 2017 to their augmented reality campaign in the name of “Cadvent”. 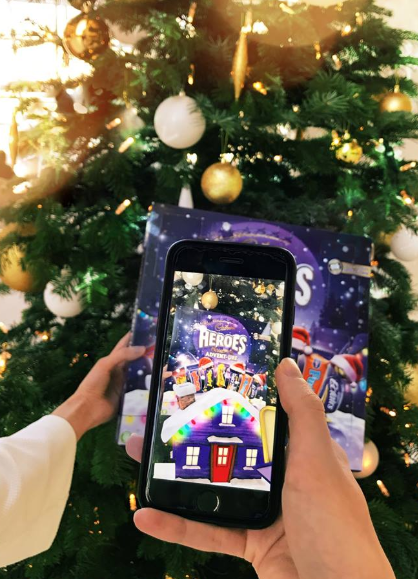 In their AR Christmas campaign, people could scan their Cadbury UK Heroes advent calendar using the Blippar app and get into the festive spirit with an exclusive augmented reality experience! The calendar debuted as the fourth best-selling advent calendar in the UK, generating £2.5 million in sales from 570,000 units sold. The calendar produced a record of 200,000 interactions — an interaction rate of 35.2% — and 43% of customers engaged on multiple days. 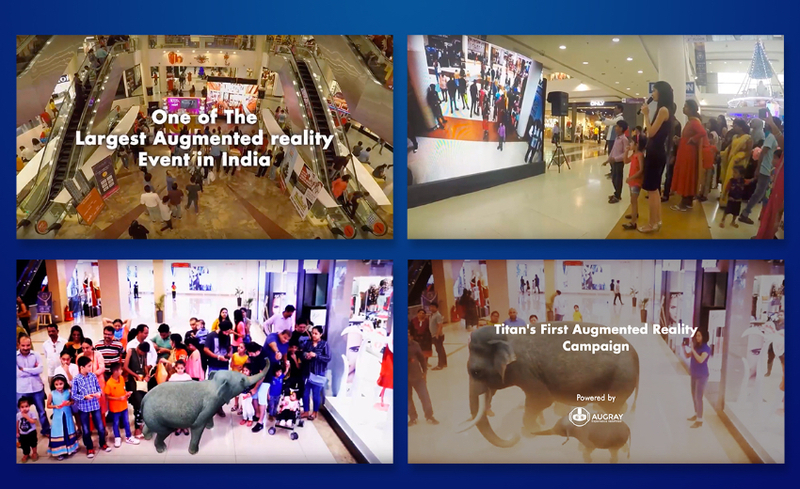 Over one thousand photos and videos were clicked and shared throughout advent, all the credit goes to Augmented Reality(AR). 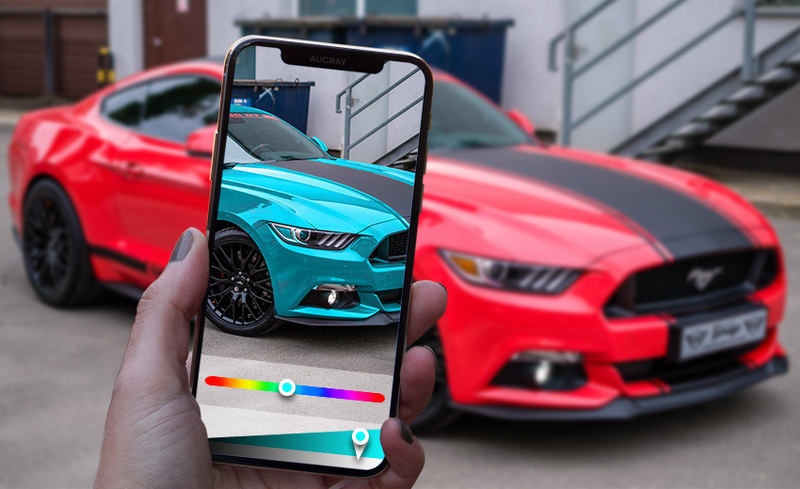 This exhibits the influence and power of AR to widen the interest of a conventional item, drive rehash engagement and expand rates of social sharing – even in the most competitive time. In 2010, Converse found a way to use the technology to both enrich the customer experience while driving e-commerce sales at the same time. The Converse XR enabled Shoe Sampler mobile app allows the user to simply select a pair that you fancy on CONVERSE digital catalog and then, point a phone or tablet at their feet from home, and instantly see how different models and colors of shoes might look on their feet. 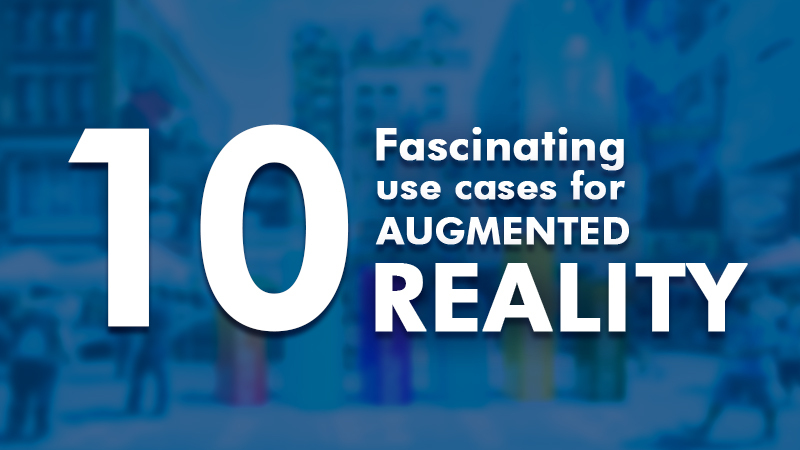 These are only a couple of cases of cases just a few examples of how brands are already leveraging the power of XR to meet their marketing/advertising goals. As humans, we are understandably fascinated with anything that enables us to twist our creative abilities and escape our world. Make sure you set a progressive pattern with your upcoming showcasing effort. 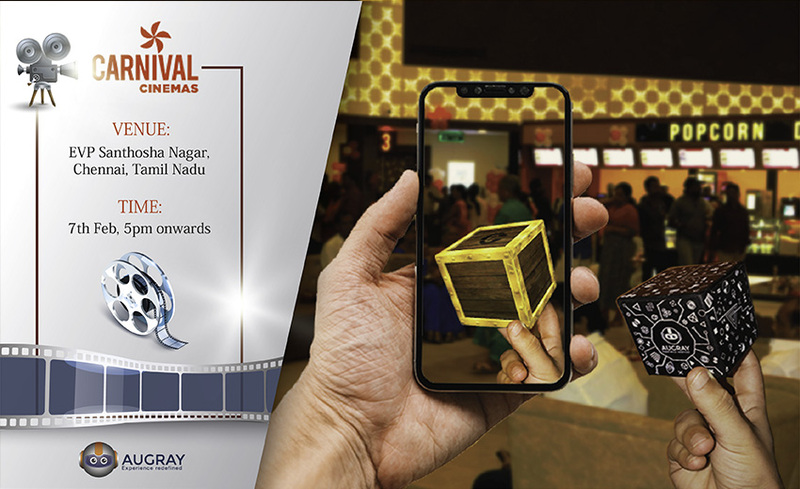 Share your business idea with Augray and enable us to make stunning efforts just like we did for Masaba Gupta’s Titan Raga Collection and Coca Cola . 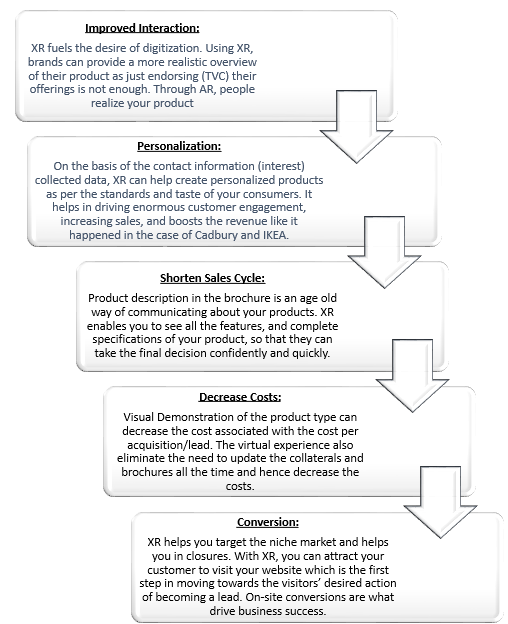 Wanna know how your next campaign could look like? 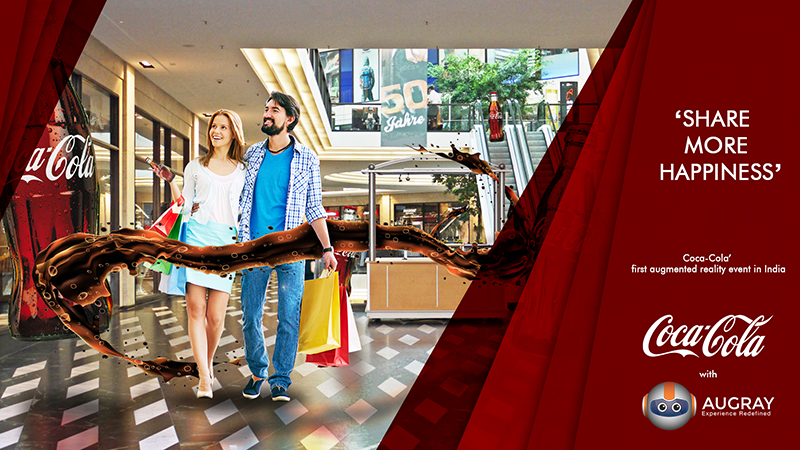 , Get it touch with “Augray”, Redefining people’s experience! 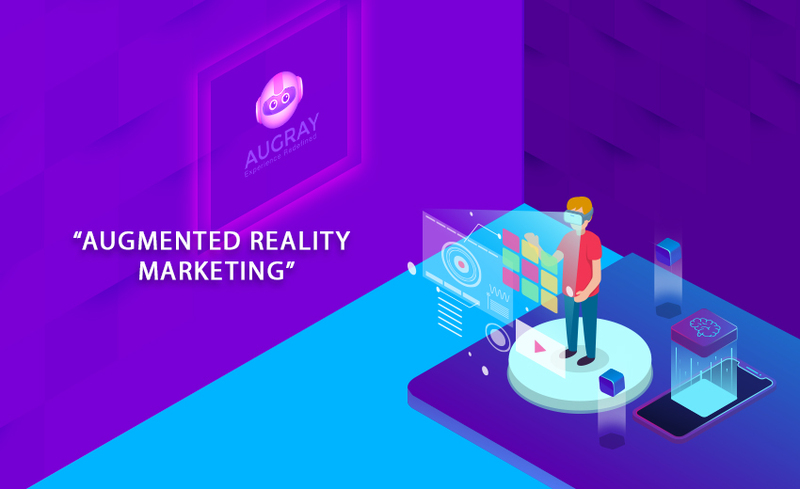 Having an exclusive experience to work with various digital agencies, we at, Augray promise to create an awesome campaign using XR and experience marketing.